Hot comb gone DIGITAL! I remember my mom heating up the hot comb on the stove to straighten my unrelaxed natural hair because I was too young for a perm. This was the mental picture that came to mind when I first heard about Edge Stick. The EdgeStick is a professional heated hair styling tool suitable for all hair types and textures and safe for chemically and/or color-treated hair. It is a double-comb design with ceramic-coated barrel. The comb protects the skins while catching the smallest hair at the hairline. 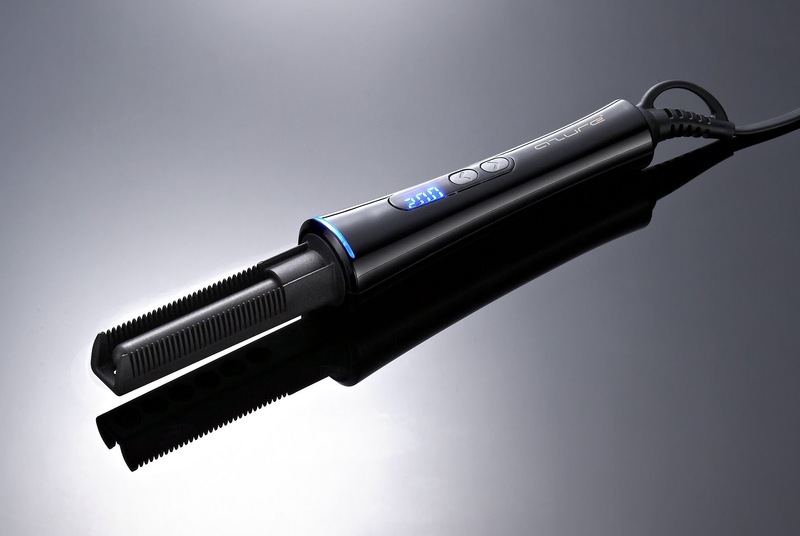 This tool allows you to get close to the hair root even touching the scalp – without the danger of burning your skin. Order your EdgeStick TODAY! For a limited time, the shipping is FREE within the United States. Shipped only within the United States and Canada.